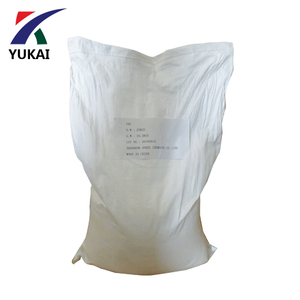 Potassium bromate food grade 7758-01-2 used for bread 25kg drum packaging! 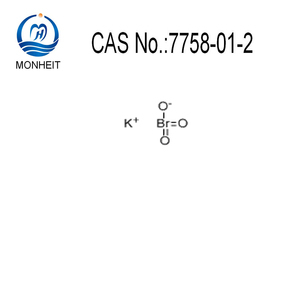 potassium bromate--tablet molecular formula KBrO 3 molecular weight 167 H.S. It absorbs water easily and agg lomerates in the air, but dose not deliquify. It dissolves easily in water but slightly in alcohol. 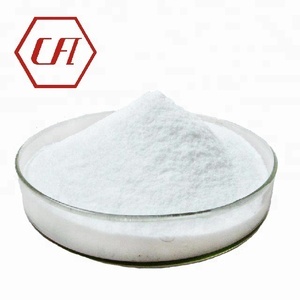 Potassium bromide (KBr) is a salt, widely used as an anticonvulsant and a sedative in the late 19th and early 20th centuries. Its action is due to the bromide ion (sodium bromide is equally effective). Potassium bromide is presently used as a veterinary drug, as an antiepileptic medication for dogs and cats. 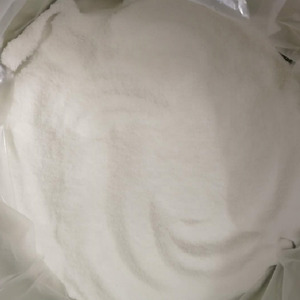 We are lead supplier of potassium fluoroaluminate(Potassium Cryolite) and Cryolite which are specially used in resin grinding wheel industry . we have many years of production experience,advanced laboratory facilities and abundant technology so the quality of our products are the top in China. With the adcanced technology and the high quality products,we are the major supplier of flux used in Al-additive production and N0C0L0K Al-flux . 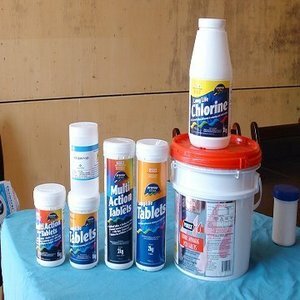 Tianjin NGO International Trading Co., Ltd.
Chloride & Chlorate 0.05% max. Bromide 0.05% max. - 50 lb plastic pails with inner double PE bags. It absorbs water easily and agg lomerates in the air, but dose not deliquify. Potassium bromate might also be used in the production of malt barley, for which application the U.S. Q: Is there a discount9 A: Yes, for larger quantity, we always support with better price. Hebei Tongxi Pharmaceutical Co., Ltd. It can dissolve water and glycerine,hardly dissolves in alcohol and ether with slightly deliquescence and under sunlight it will become yellow easily. 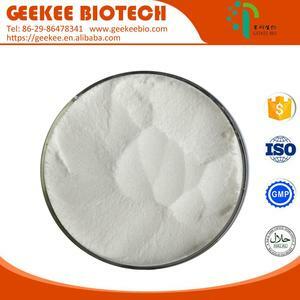 Usage: This product is used as sensitive emulsion of cinema film and photographic film,or for formulating developer and used as sedative etc. in medication Storage: The product should be completely packed and stored in ventilated and dry storehouses,and guard against damp and keep in dark place,in case of fire it can be put out by water. Wuhan Golden Kylin Industry & Trade Co., Ltd.
Potassium bromate might also be used in the production of malt barley, for which application the U.S. 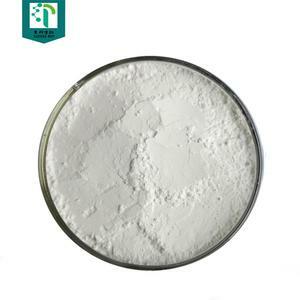 It is an oxidizing agent, and under the right conditions will be completely used up in the baking bread. 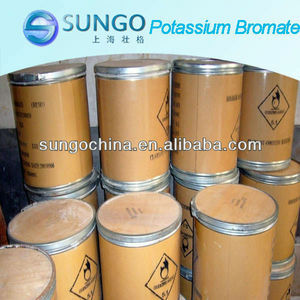 Potassium bromate might also be used in the production of malt barley, for which application the U.S.
Alibaba.com offers 139 potassium bromate products. About 65% of these are halide ( except chloride ), 5% are food additives, and 1% are flavour & fragrance. A wide variety of potassium bromate options are available to you, such as industrial grade, reagent grade. You can also choose from free samples. 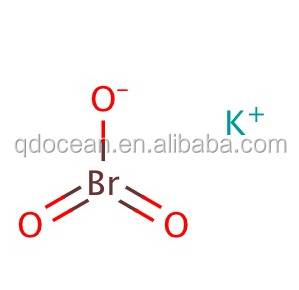 There are 134 potassium bromate suppliers, mainly located in Asia. The top supplying countries are China (Mainland), India, and South Korea, which supply 76%, 18%, and 1% of potassium bromate respectively. Potassium bromate products are most popular in Western Europe, North America, and Mid East. You can ensure product safety by selecting from certified suppliers, including 32 with Other, 26 with ISO9001, and 10 with ISO14001 certification.